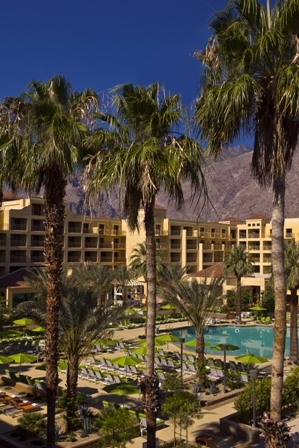 At the Renaissance® Palm Springs Hotel, located at the foot of the dramatic San Jacinto Mountains, you will find the sunshine, clear blue skies and soft breezes draw you into this expansive Southern California retreat. Inside, vast open spaces are brought down to scale with striking focal points that blend nature with the modernism of the new Palm Springs creating an indoor oasis. Only 1.5 miles from the Palm Springs International Airport, our downtown Palm Springs hotel design draws from the surrounding landscape and, fused with the glamorous history of the area, combines to form a serene and welcoming environment that is a "destination" for convention and vacation travelers alike. Located near the Aerial Tram, casino and the Palm Springs Convention Center, our stylish hotel in Palm Springs offers a desert resort with a cosmopolitan flavor in which visitors can enjoy a midnight swim, the calm of a beautiful sunset, or the palm lined streets of Canyon Drive. All close but far from the hectic urban pace. 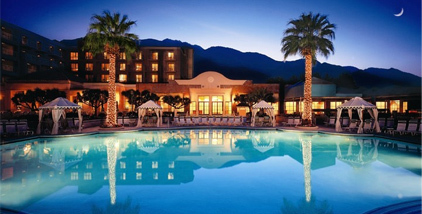 The Rennaissance also offers a complimentary shuttle to and from the Palm Springs International Airport. Please note: Cancellations can be made prior to 30 days before arrival with no charge. Cancellations made within 30 days of arrival will be charged 1 nights’ room and tax as a penalty. 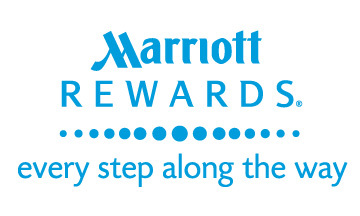 As a Marriott Rewards member, you’ll receive exclusive hotel benefits and the recognition you deserve at over 3,200 Marriott hotels worldwide – plus free nights, free flights and many other advantages. You can also earn and redeem points at The Ritz-Carlton. FREE to join. Wherever you choose to stay, you can enjoy: Free internet access when staying at participating hotels in Asia Pacific , Instant Redemption, Member-only offers at hotels and resorts worldwide, bonuses and base points earned at all Marriott hotel brands locations, bonuses and base points earned at The Ritz-Carlton locations. 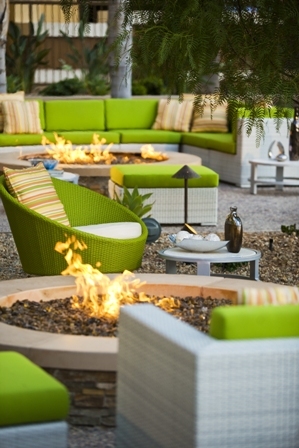 Join today and earn points on your stay in Palm Springs! Urgent Notice: All housing accommodations must be made through this website using the link provided. If you are being contacted by a third party, this is not related to the BOOST Conference and you should not provide any financial information.